Are you ready for the most magical time of the year? A Cannon Beach Christmas could be just what you need. 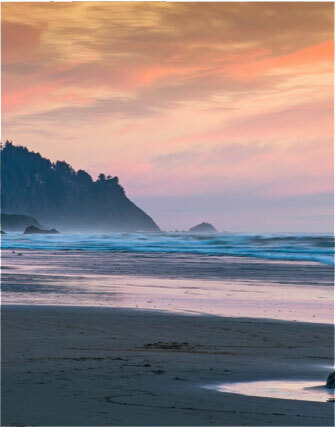 Our beautiful town offers a variety of holiday festivities to enjoy, and there’s no better place to unwrap new holiday memories than on the stunning Oregon Coast! Whether you join us for a fabulous Thanksgiving feast, holiday shopping, dazzling light displays, or a relaxing getaway, you’ll find nothing but joy in Cannon Beach throughout the holiday season. 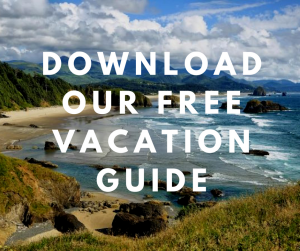 For more insight into the area, download our free Vacation Guide! It has handpicked suggestions for local restaurants, shops, museums, outdoor adventures, and more. Cannon Beach is a sight to behold during the holiday season. Sparkling lights adorn the streets, stores are open for gift shopping, and excitement floats in the air! Beginning in mid-November, Cannon Beach plays host to Haystack Holidays. This highly anticipated festival features a variety of events and activities that are designed to bring the Christmas spirit out in everyone. Here are some of our favorites! Mimosa Madness is an event you can’t miss if you plan to spend Thanksgiving in Cannon Beach. Get a jump start on your holiday gift-buying with this shopping extravaganza. You’ll find plenty of inspiration at participating shops and boutiques! Plus, refreshments and deals can be found all over town. Kick off the holiday season in style at the Cannon Beach Lamp Lighting Ceremony! Join the town’s residents in Sandpiper Square at 4 p.m. and watch as Christmas magic comes alive before your eyes. 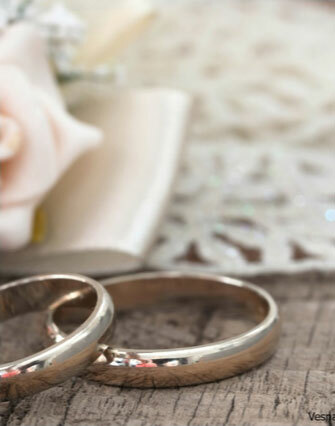 Treats and refreshments are available after the ceremony, so make sure you stick around! You’ve heard it in songs over and over again: Santa Claus is coming to town! That includes Cannon Beach. Support the Cannon Beach Academy by having your picture taken with Santa at the Chamber of Commerce. For more than 30 years, the Cannon Beach Chorus has enchanted locals and tourists alike with seasonal sounds at their annual Christmas Concert. This year, join in and experience it for yourself! What would a Cannon Beach Christmas be without traditional carols? The Coaster Theater Playhouse presents exciting holiday productions during the Christmas season. Enjoy performances of Beauty and the Beast, It’s a Wonderful Life, the Wizard of Oz, and more! These magical, timeless pieces will warm your heart and are perfect for a date night! 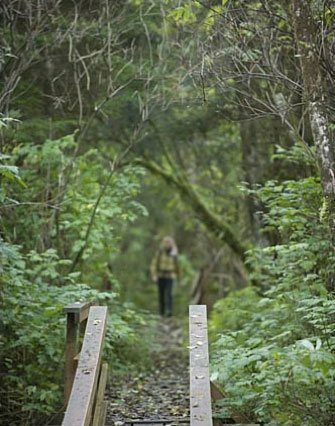 Venturing in town isn’t the only thing you can do this winter in Cannon Beach! The area around Arch Cape Inn also has terrific places to shop for hard-to-find Christmas gifts. Take a look at local art galleries or visit stores like Fruffels, Puppy Love By the Sea, The Wine Shack, and more! When you’re ready to get warm and cozy by the fire, head back to the accommodations at our stunning B&B. 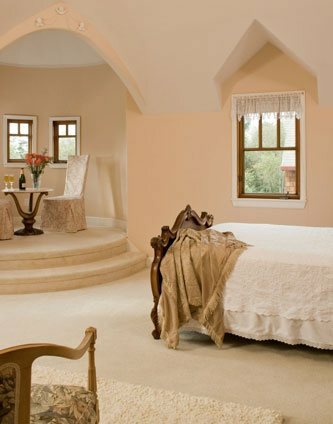 We offer high-end rooms and amenities, authentic Oregon charm, and a pinch of old-European style.